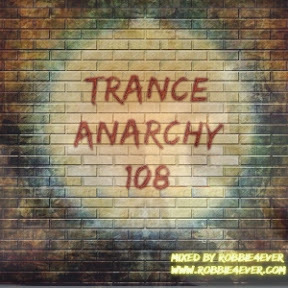 Trance Anarchy 108. 140 bpm. Nice 140 bpm tunes, featuring James Dymond, F6, Jonathan Carvajal. A good starter for the weekend. Enjoy and keep following me. Join my Trance Kingdom group on Favcebook or take a look at the broadcasting schedule below.